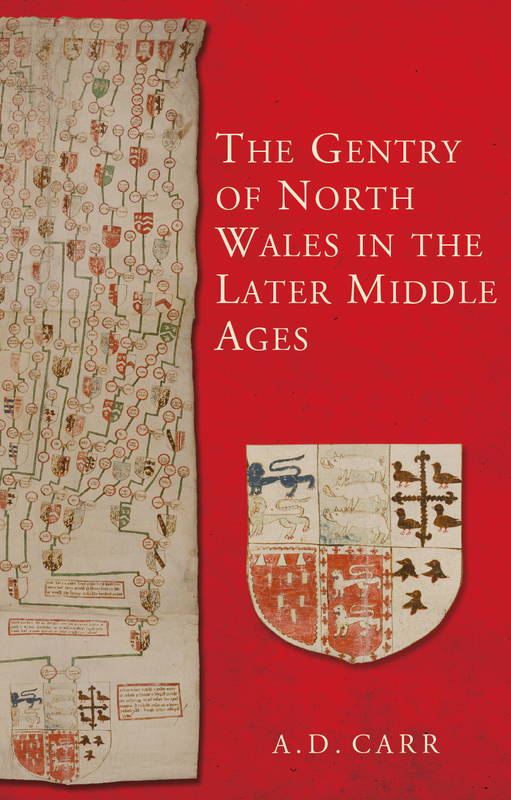 This book offers a detailed analysis of the landed gentry of north Wales from the Edwardian conquest in the thirteenth century to the incorporation of Wales in the Tudor state in the sixteenth century. Though Wales is frequently treated as a single, unitary region, the focus here on the north enables A. D. Carr to show how distinctive the different parts of Wales are, and how the gentry developed here along different lines from elsewhere in the country. This is also the first book to treat in depth the gentry in the crucial period before the Act of Union with England. 1 Who Were the Gentry?